All EL DORADO RANCHOS UNIT 1 homes currently listed for sale in Gilbert as of 04/22/2019 are shown below. You can change the search criteria at any time by pressing the 'Change Search' button below. 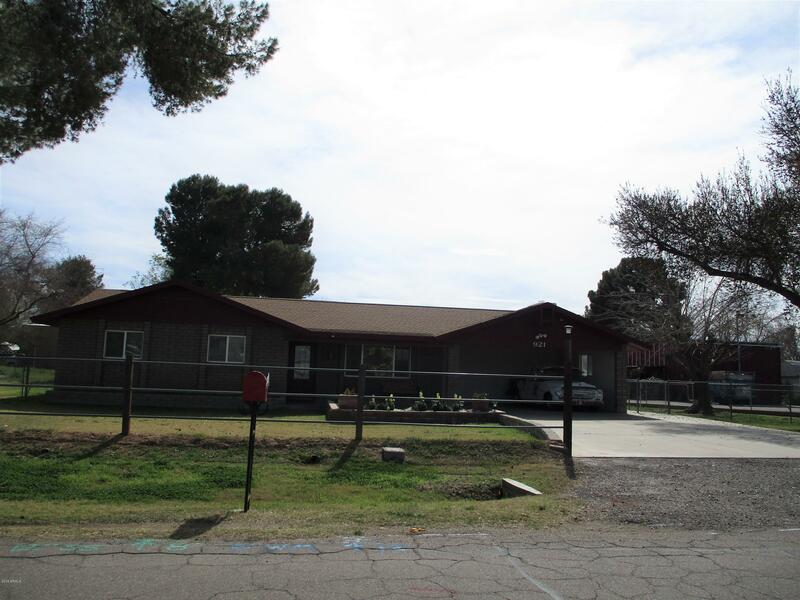 "Two covered patios, horse facilities, newer roof, newer dual pane windows, and newer air conditioner! Remodeled kitchen with hickory raised-panel cabinets, granite counter tops and an island with breakfast bar. Beautiful family room with brick wood burning fireplace. Laundry room with granite folding counter, work sink and hickory raised-panel cabinets. Horse facilities have five covered stalls, corral and large tack room with electric. Two large storage sheds with electric. Concrete RV pad with"